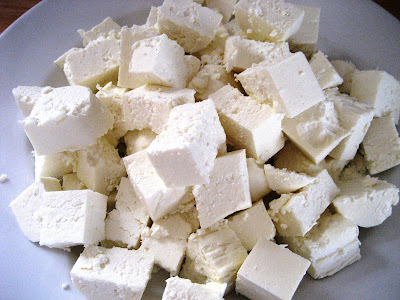 I was so excited make paneer and was even more excited at how good it turned out! 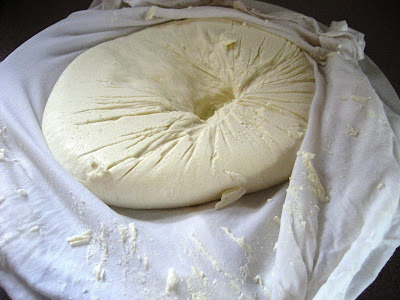 I had never dreamed that making cheese could be so easy, who would have ever thought? I looked at several recipes and decided to combine the techniques and ingredients to make my own version, and it turned out absolutely perfect. It only takes about an hour to make and is really fun to do, especially if you enjoy messing around in the kitchen like I do. I think next time I make it I will add a little bit of cumin to the paneer, as this would add a little extra flavor. I usually don’t show step by step pictures on how to make things, but thought it would be helpful with this recipe. Add milk and whipping cream to a large heavy pot over medium high heat, and just bring to a simmer (about 200 degrees on an instant read thermometer). Stir often while heating so milk does not burn on the bottom of the pan, then turn off the heat. Also, do not boil or milk will overflow the pot very quickly! Add lemon juice and stir, then add vinegar one tablespoon at a time until milk starts to curdle, just add enough vinegar to curdle the milk and until the liquid becomes clear and is no longer cloudy (you may not use all the vinegar, or may need to use more), do not over-stir the milk. You have now separated the curds from the whey! Let sit for 10 minutes. 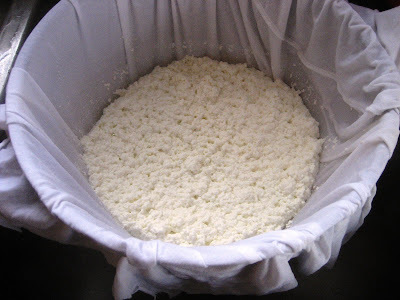 Pour the curdled milk into a strainer that is lined with 4 layers of cheesecloth or a flour sack that has been thoroughly rinsed so your cheese will not taste like fabric detergent. Sprinkle with the salt and stir to incorporate into the cheese. 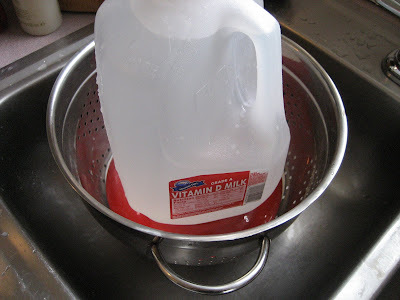 Secure the cloth at the top with a string or rubber band an press out as much water as possible. 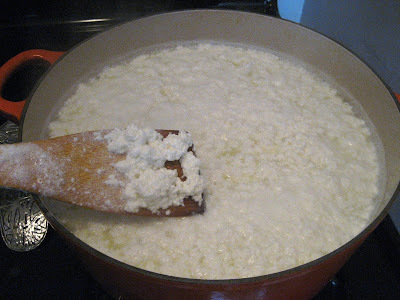 Place a plate over the top of the cheese and weigh down with a gallon of water, let sit for a couple of hours to drain. Unwrap and chill, you have now made cheese! 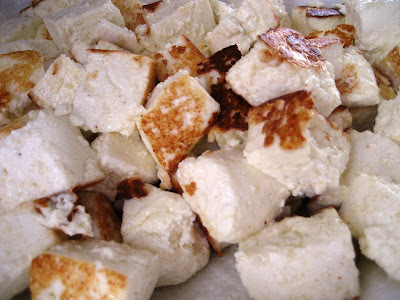 Here is a picture the paneer cut up into cubes, ready to eat. If desired, serve drizzled with a little bit of olive oil and lemon juice and freshly ground pepper, or you can fry (as shown above) in a little bit of butter and add to any Indian dish as a replacement for meat. It's a fun process, isn't it? Looks like it turned out great. FYI, if you end up making more than you can eat, the cheese can be frozen.